Every year Fast Company compiles a list of the most creative people in business. 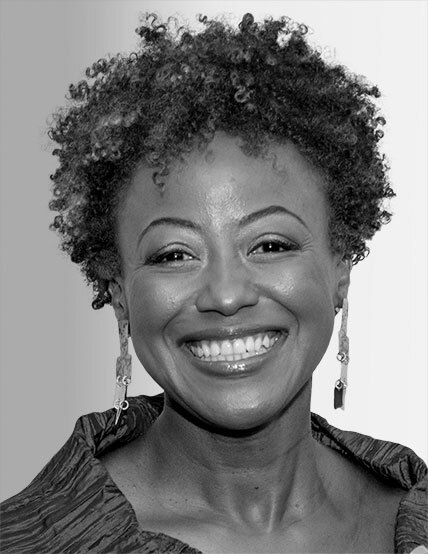 They're looking to highlight a diverse group of people who are changing the way we navigate life in their professional pursuits. 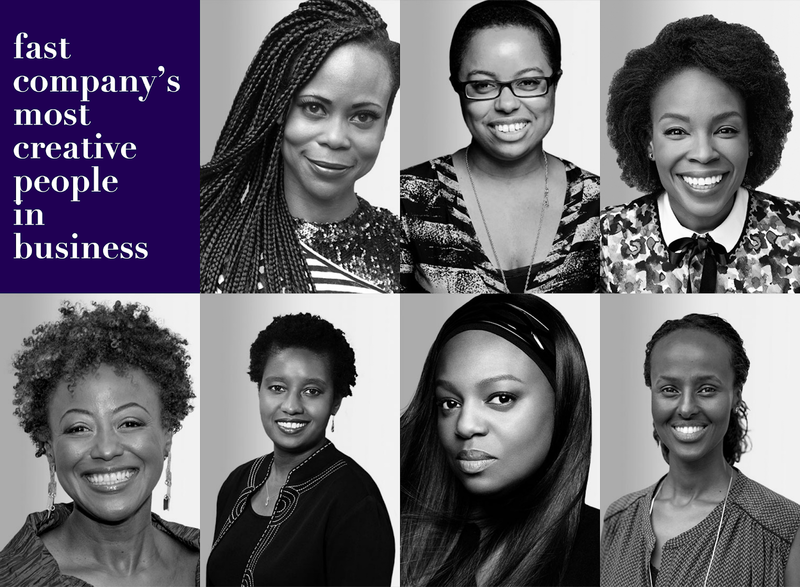 This year's list includes 7 phenomenal Black women in an array of fields from investment, to beauty to writing. As a production designer, Hannah Beachler builds worlds. The New Orleans-native got her start working with Ryan Coogler on "Fruitvale Station" and ."Creed." Then Coogler, who makes it a point to work continuously with people he's long known, brought her on for "Black Panther" film. Beachler also worked on "Moonlight" and "Lemonade." 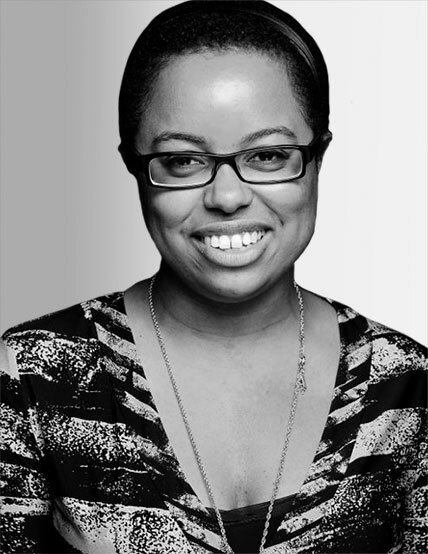 Kat Calvin helps people secured government-issued ID with her organization, Spread the Vote. Increasingly, IDs are required to vote in elections across the country, and the initiative looks to tackle gap between those who can get them and those who cannot. Spread the Vote gets people to polling places, pays for the costs of obtaining the identification and provides information on candidates for voters. 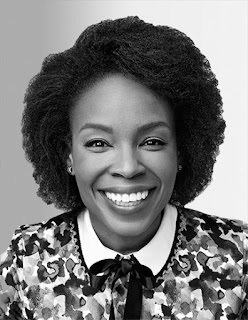 In 2013, Amber Ruffin became the first Black woman to ever write for a late-night talk show. Now, you can see her on-camera on Late Night with Seth Meyers. Kesha Cash is a venture capitalist on a mission. She's used her background at big firms like Merrill Lynch as a springboard to start Impact America Fund. Launched in 2013, the fund makes early-stage investments in businesses that are often ignored. 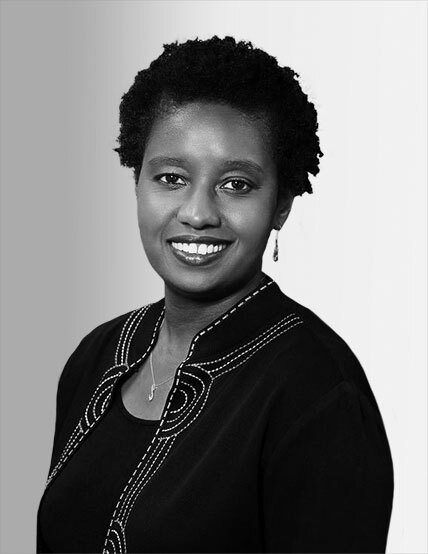 Marla Blow serves as the CEO of FS Card. The credit card company works with customers to offer an alternative to risky payday loans. 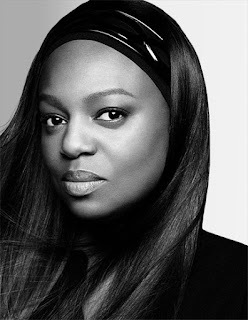 Pat McGrath is a beauty industry legend. She launched her permanent makeup collection in 2017 to the delight of her fans. 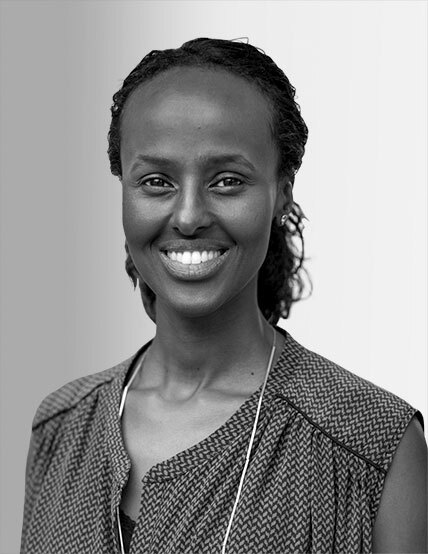 Haweya Mohamed is a cofounder of Afrobytes, a tech conference that highlights innovation in Africa. 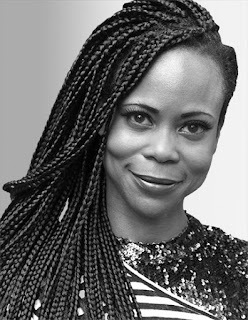 Afrobytes hosts events in Paris, Hong Kong and New York.